WASHINGTON, D.C. (WSFA) - It hasn’t been built yet, but when the U.S. Navy takes possession at some point in the future, an Arleigh-Burke class guided-missile destroyer will carry the name of of of Alabama’s native sons. Friday, U.S. 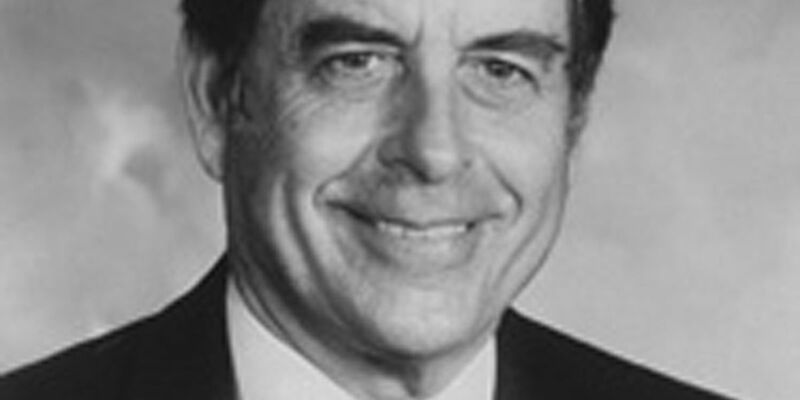 Senator Richard Shelby, R-Alabama, confirmed the destroyer will be named for Jeremiah Denton, a Naval hero and former U.S. senator from Alabama. Denton, died in 2014 at the age of 89. In 1965, then-Commander Denton’s A-6 Intruder jet was shot down over North Vietnam. Denton survived nearly eight years, many in isolation, as a prisoner of war. He alerted the U.S. military to conditions there when he blinked the word “torture” in Morse code during a television interview. Denton was released from captivity in 1973 and retired from the Navy as a Rear Admiral four years later. He earned the Navy Cross, the U.S. military’s second-highest decoration for valor in combat. Denton graduated from the U.S. Naval Academy in 1946 and went on to serve in the Navy for 34 years as a test pilot, flight instructor, and squadron leader. Following decades of military service, Denton was elected to the U.S. Senate in 1980, serving Alabama in the upper chamber of Congress for six years. The USS Jeremiah Denton (DDG 129) will be built at Ingalls Shipbuilding shipyard in Pascagoula, Mississippi, about 40 miles from Denton’s hometown of Mobile. The ship will be capable of fighting air, surface, and subsurface battles simultaneously. Here’s an example of what the USS Denton will look like. The Arleigh Burke-class guided missile destroyer USS Bainbridge (DDG 96).